The second installment of the Blade Runner takes place 30 years after the events of the first movie. In this science fiction film, LAPD Officer K discovers a long forgotten secret with the power to destroy what is left of their society into complete chaos. He uses this knowledge to begin an epic quest that will hopefully lead him to the missing Rick Deckard, another blade runner, and to discover where Deckard has been for the last 30 years. 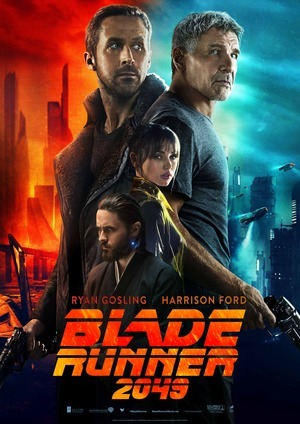 Blade Runner 2049 is now available on Blu-Ray and DVD. Check out our In Stock Blade Runner products! NE19513 CINEMACHINES BLADE RUNNER 3"